Where the ‘Murphy Brown’ Crew Was for 20 Years! 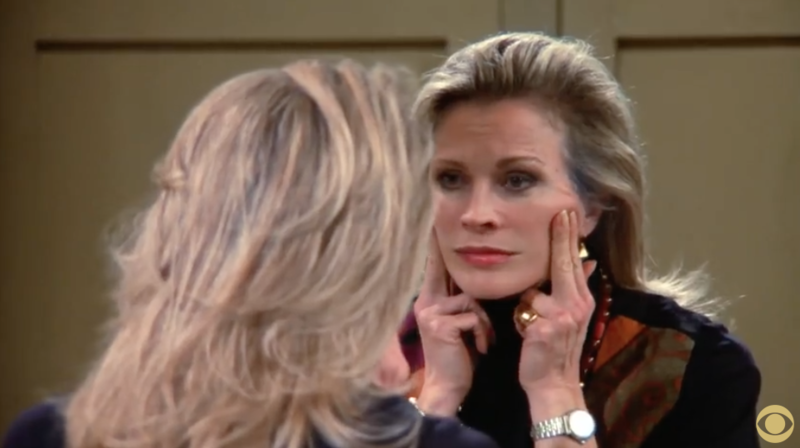 The original cast members of Murphy Brown are returning for a reboot this September, and they're teasing the series with a hilarious new teaser in which they explain why they disappeared for 20 years. I love that they included a clip — from back of the day — of Murphy saying no prospective assistants should be fans of Donald Trump. Topical! Hard to believe how little things have progressed from the era when Dan Quayle was bitching about Murphy being a single mom!